WE ARE THRILLED ABOUT THIS YEAR’S GOLF TOURNAMENT! THURSDAY, APRIL 25, 2019. Each year our Annual Golf Tournament helps to advance our ministry efforts to put the Gospel within arms reach of every student in St. Louis! Join us on April 25 for a beautiful day on the green and be a part of changing students’ lives! For over a decade the Annual Cru Golf Benefit has provided resources that have help us reach out to thousands of college students in St. Louis and beyond with God's transformative power. 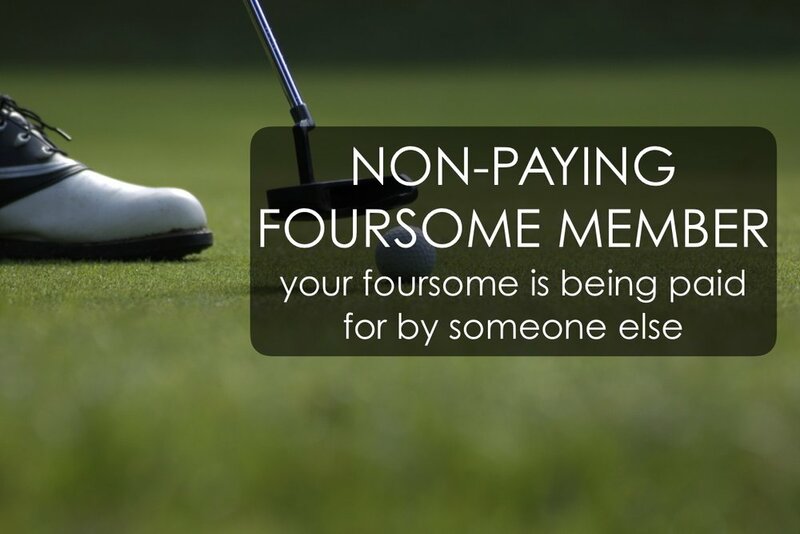 Would you help us by golfing at our tournament and inviting golfers whom you know? Please help us get golfer info to the country club by registering by 5:00 PM on Friday, April 12th (we will hold some spots for last minute additions). The Country Club of St. Albans is home to two championship golf courses (both rated in the Top 10 in the state by Golf Digest) and hosted the 2010 US Open Regional Qualifier. This event greatly helps St. Louis Cru (Campus Crusade for Christ) & Athletes in Action make a positive impact in the lives of young people! We hope to see you on Thursday, April 25th! Register online or print the brochure to register by mail. We hope you can join us! For more details, you can view our brochure here. Pricing details are in the brochure and on the front page of our online registration. 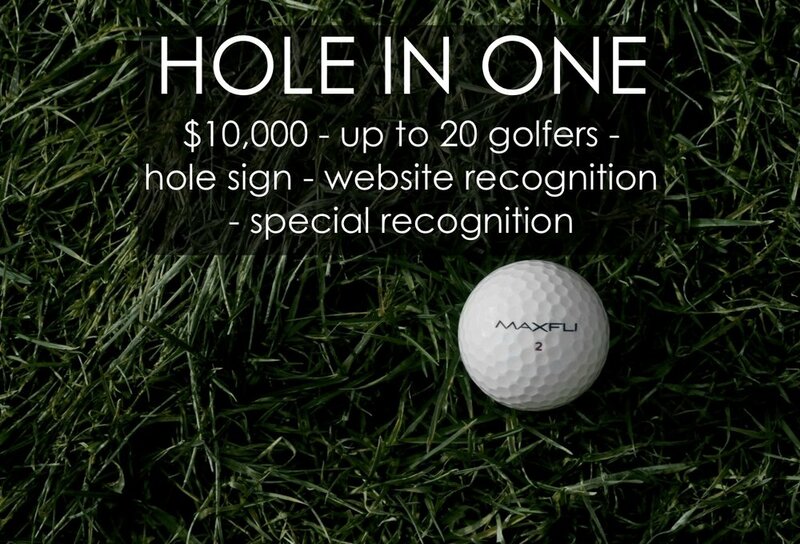 Cost per player includes: Green fees, carts, buffet lunch, awards, attendance gift, and after-golf rib dinner buffet. If you would like to give a gift to help support our outreach to college students, you can do so here. Please invite golfing friends, family, church members, or coworkers. Take Manchester Road West. Manchester will become Highway 100. Pass Highway 109 (Eatherton Road) and Wild Horse Creek Road. Turn right onto St. Albans Road (Highway T). Continue four miles. Once you see the white fencing, The Country Club of St. Albans is near. Turn right into the Development. Take Highway 40/64 west to Clarkson Road. Drive south, five and one half miles on Clarkson then turn right (west) onto Manchester Road. Continue west on Manchester until it becomes Highway 100. Drive past Highway 109 (Eatherton Road) and Wild Horse Creek Road. Turn right on St. Albans Road (Highway T). Continue about four miles. Once you see the white fencing, The Country Club of St. Albans is near. Turn right into the Development. Take Highway 70 west to Highway 270. Take 270 South to Highway 40 west. Take Highway 40/64 west to Clarkson/Olive Exit. Turn left onto Clarkson Road. Drive south, five and one half miles on Clarkson then turn right (west) onto Manchester Road. Continue west on Manchester until it becomes Highway 100. Drive past Highway 109 (Eatherton Road) and Wild Horse Creek Road. Turn right on St. Albans Road (Highway T). Continue about four miles Once you see the white fencing, The Country Club of St. Albans is near. Turn right into the Development. We're also grateful for our past sponsors!